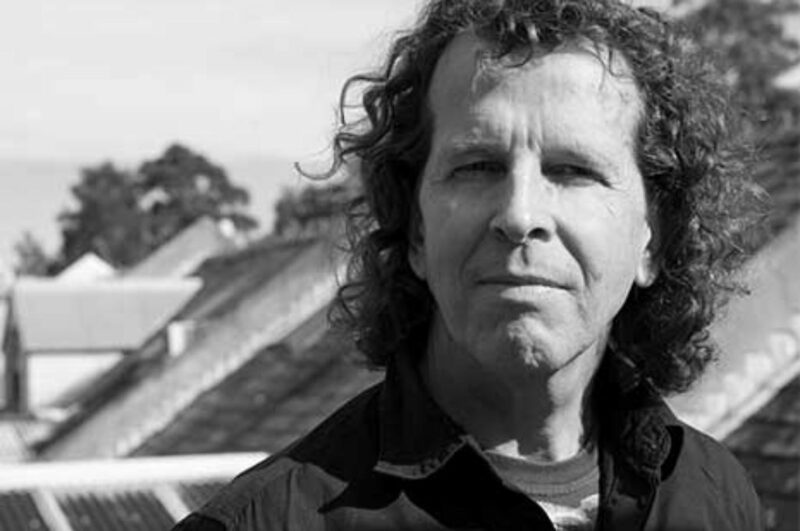 Alister Spence has long been one of the leading lights in contemporary original jazz and improvised music in Australia, as an outstanding composer/performer. Spence has toured nationally and internationally extensively for the last 20 years, performing with his own trio and with bands such as Clarion Fracture Zone, Wanderlust, The Australian Art Orchestra and The Laughing Clowns. The Alister Spence Trio has enjoyed critical acclaim both here and overseas, being nominated twice for Best Australian Jazz Album at the ARIA Awards (2004/2007). Their most recent release fit was voted in the Top Jazz/Impro releases worldwide for 2009 (Wire Magazine, UK). Alister’s compositional and improvisational engagement with texture and atmosphere lends itself very well to film and theatre. His film composition credits include the feature film, Beneath Clouds (Director Ivan Sen, AFI nomination for Best Soundtrack 2002) as well as many short films and documentaries.